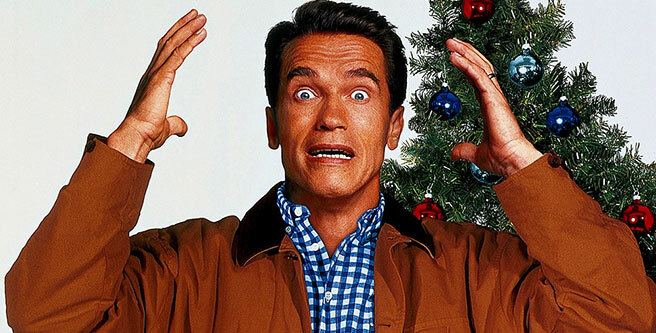 Arnold Schwarzenegger and Sinbad team up in “Jingle All the Way” in pursuit of the most sought after toy of the holiday season. Does day drinking with a reindeer signal impending divorce? We say yes and a whole lot more. Join us as we examine the behavior and motives of one of the worst dad’s in Christmas movie history.